This top of the line tubular clincher model has been designed for a wide range of uses. 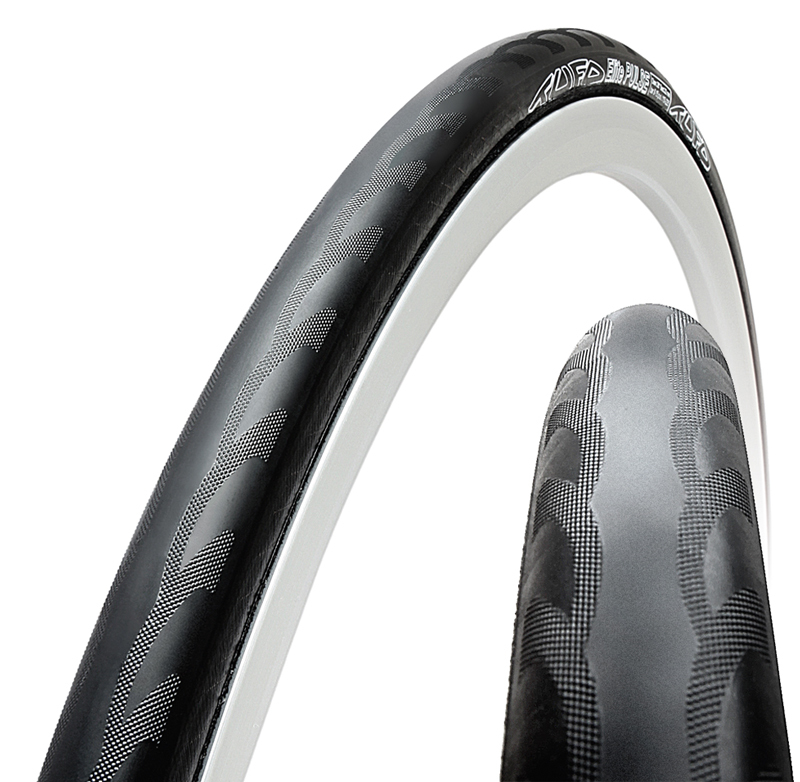 With its ideal round profile and smooth tread-sidewall transition it offers minimal head-on aerodynamic resistance. Smooth centre with fine tread pattern on the sides for safe cornering. Excellent puncture resistance and adhesion on wet or dry surfaces. Low rolling resistance. Puncture Proof Ply Protective Rubber Ply SPC Silica tread compound. 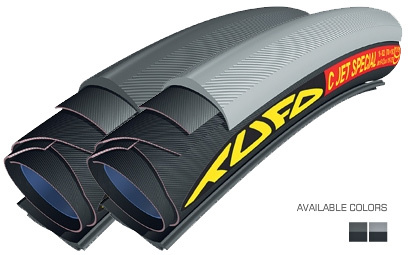 Clincher tubular tyre of narrow profile paired with a raised tyre crown guarantees minimum rolling resistance. This tyre offers high mileage, good puncture resistance and excellent adhesion on dry or wet surfaces. Activated silica tread compound.